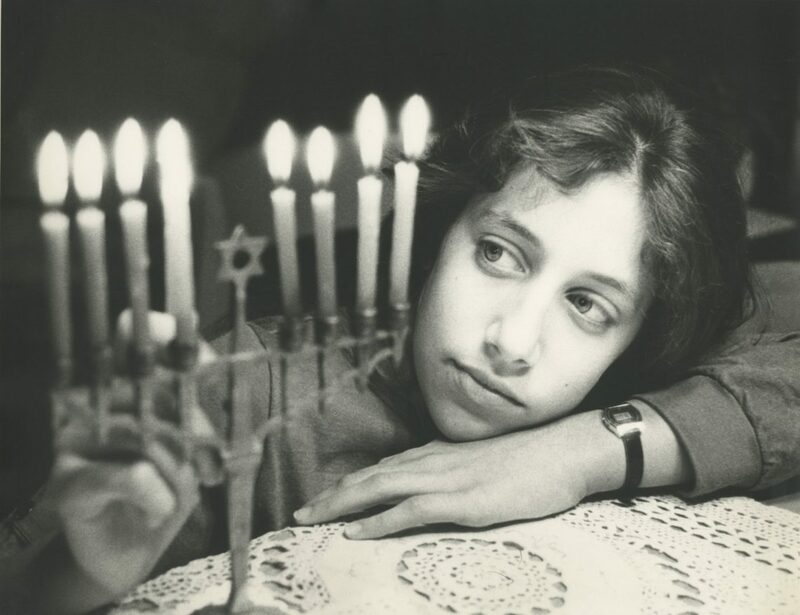 Hanukah eve, 25 Kislev 5623 – 1862. A heavy snow blister was raging outside, while the town’s Jews gathered in their homes, around the Hanukia. Scents of fried latkes filled the warm living rooms, dreidels were spinning, blessings were sung. Suddenly, strong bangs on the door and loud calls were yelled: “Jews Out!”. Copies of an expulsion order were being nailed to the wooden doors. The General Order no. 11 was now officially on. Sounds exactly like a classic pogrom scene in Europe, or in Northern Africa, right? Well, not quite so. The above did not take place in Galicia, Baghdad, Aden, Prussia, Alexandria or the Atlas Mountains, but rather in the small town of Paducah, Kentucky, U.S.A. The “General Order no. 11” was not carried out by Polish noblemen, Slavic tenants, Spanish inquisitors of Aryan S.S. officers – it was carried out by Yankee soldiers. 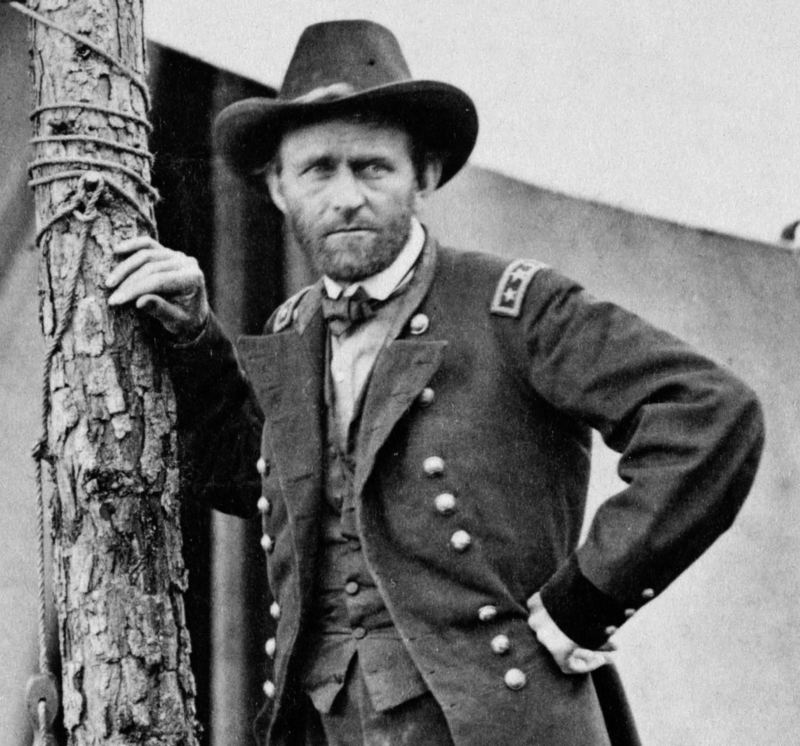 As it turns out, even in tolerant America, with its stable constitution and strong values of equality and liberty – General Ulysses S. Grant, the legendary war hero who saved the Union, and later served as president of the United States – went through a short anti-Semitic phase. So what made this admired northern General sign the no. 11 order for the expulsion of all the Jews from Tennessee, Kentucky and Mississippi in the midst of the American civil war? Perhaps Karl Marx can explain, following some simple economic principles. At about the same time Marx was laboring on his masterpiece, across the ocean. As we know, the official reason for the outbreak of the civil war was the abolition of slavery. Before the war, that it until 1861, there were some 32 million people living in the United States. 12 million of them lived in the south, out of which 4 million were slaves, in other words a free natural rights-prevented resource that the white cotton tycoons were not going to give up without a fight. Historians disagree as to what were the exact causes for the disputes that led to the actual war. Was it the bleeding heart of the north awakening after the publication of the sentimental novel Uncle Tom’s Cabin? Or the news about the cruelty of the slaves’ hunters chasing blacks up the Mississippi river? Or the rage after the execution of the white abolitionist John Brown? Or the secession of the south from the Union? 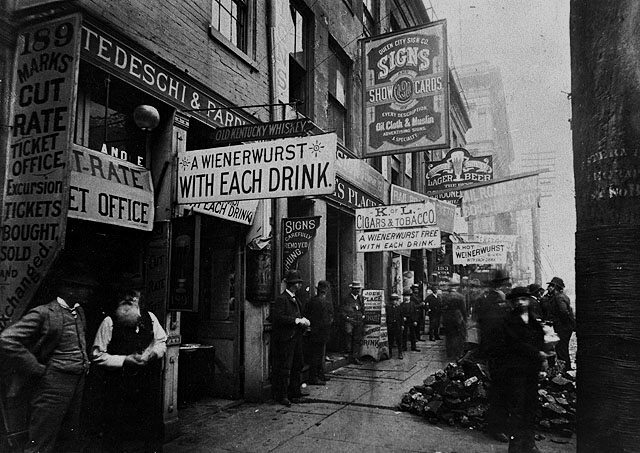 Either way, according to Marx, the economic factor was the crucial one. 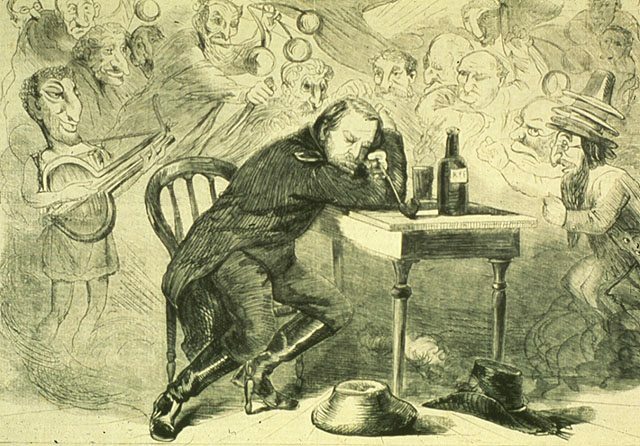 During the war, (1861-1865) cotton’s prices were rising frantically. Anti-Semitic rumors were starting to spread, marking the Jews as cotton profiteers. It started from a few Jews in a town near the northern border, and then escalated to a claim that all Jews sell cotton in the black market. Soon enough it became a known “fact” that all the Jews are profiteering the sacred cotton, which of course had very little to do with reality: the fact was that out of 200 sellers who traders with the south, only four were Jewish. The concept of fake news apparently was certainly not made up in 2016. It was a snowball effect. American Jews were marked as blood sucking traitors selling their homeland for some extra bucks. One of America’s most popular newspapers, the “Harper’s Weekly”, published an aggressive editorial pointing a finger at all Jews. It was also published that 3 Jews were caught smuggling medicines to the besieged New Orleans in the south and might be executed for the crime. A few local newspapers were preaching for the annihilation of the entire Jewish community. 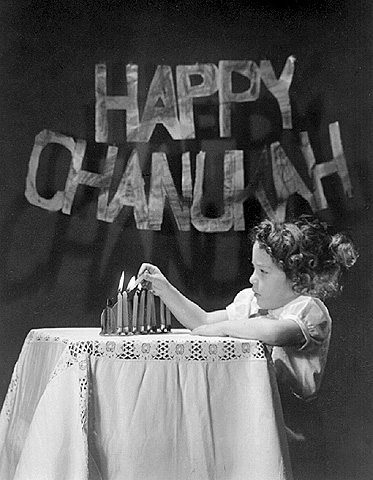 Little girl lighting Hanukkah candles. Knoxville, Tennessee, U.S.A. 1954. Photo: Rita Kurz Lewis. Beit Hatfutsot, the Oster Visual Documentation Center, courtesy of Rita Kurz Lewis, U.S.A.
Three days later Lincoln was supposed to sign the Emancipation proclamation, and how can that be settled with such a racist act of deporting the Jews of Kentucky, Tennessee and Mississippi? Lincoln ordered to telegraph Grant and cancel Order no. 11. The latter obeyed right away, and the Jews of Paducah returned to their homes. Four years later, in 1869, General Grant was appointed the 18th president of the United States, and turned from an anti-Semite to one of the most pro Jewish presidents ever. He was the first president to inaugurate a new synagogue, he appointed the largest number of Jews in governmental positions, fought against the deportations of Jews in Russia by the Czar – only seven years after issuing the General Order no. 11.